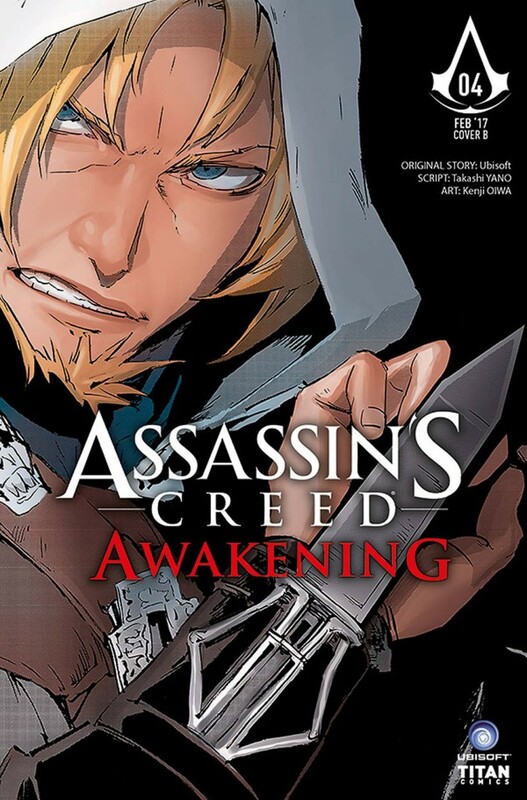 Set in the time of Assassin’s Creed: Black Flag, the Assassin’s Creed manga is collected in English for the first time! The infamous Black Cross shows up to investigate recent happenings at the Project Phoenix labs causing unease amongst the Templar Order. Meanwhile, Charlotte begins to question her allegiances.